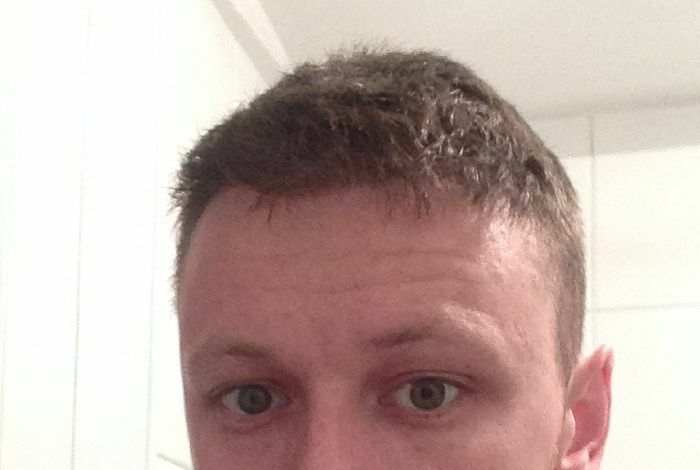 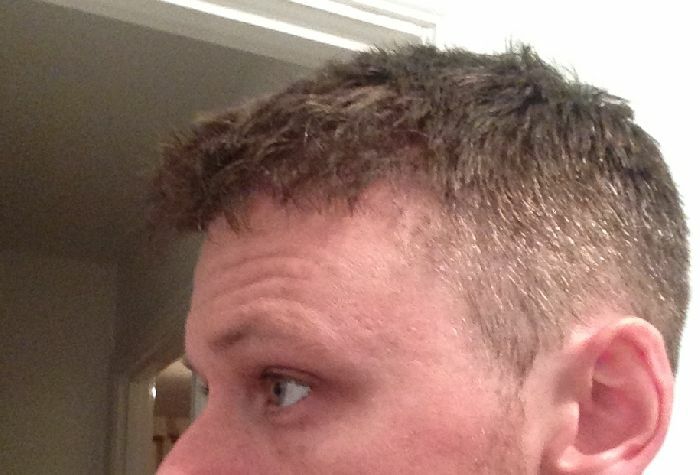 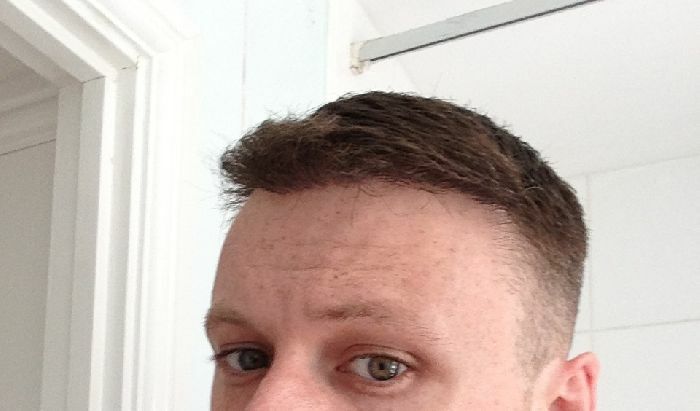 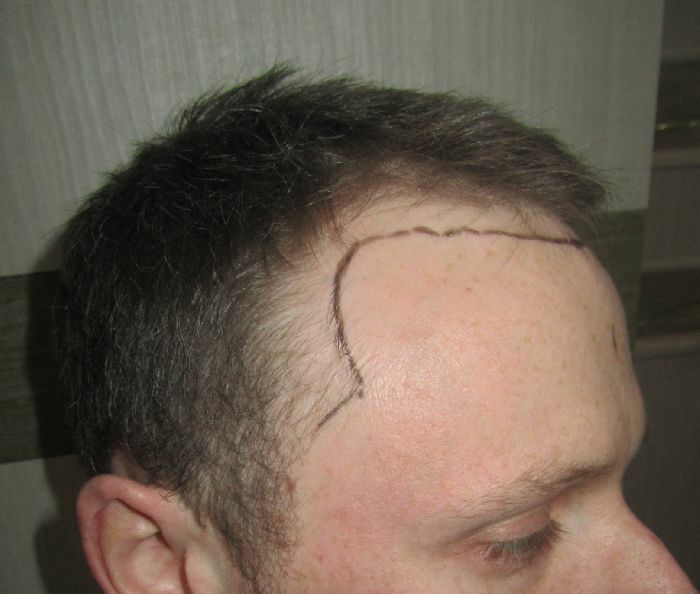 Hair loss pattern: Type 2 male pattern baldness. 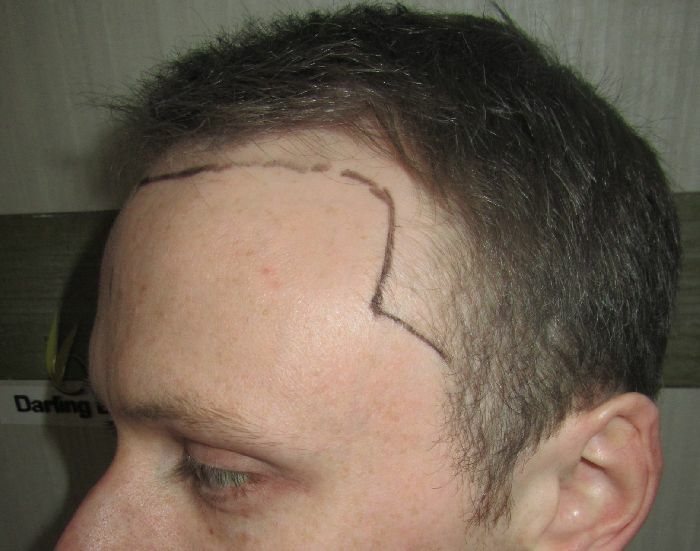 Patient was concerned about the thinning hairline and a broad forehead which kept enlarging and giving him an “oldish” look. 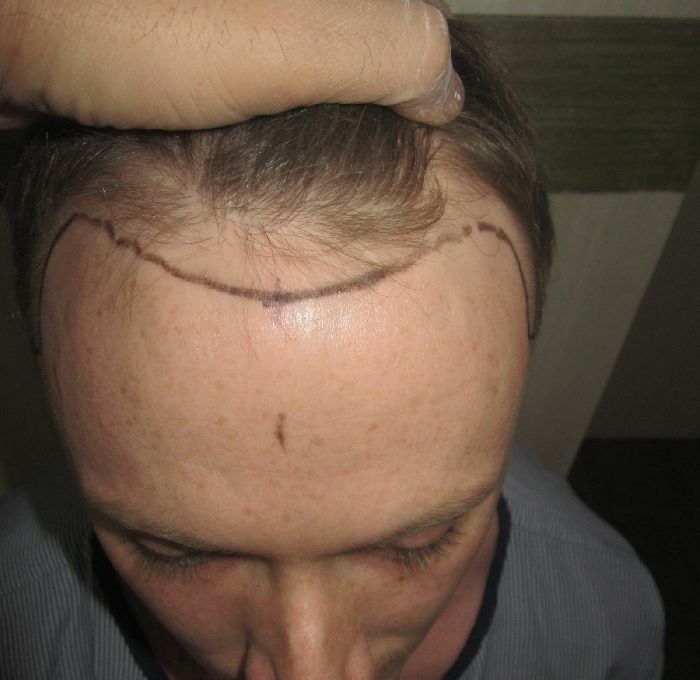 The 1766 scalp grafts restored his hairline and enabled him to wear a young smile once again. 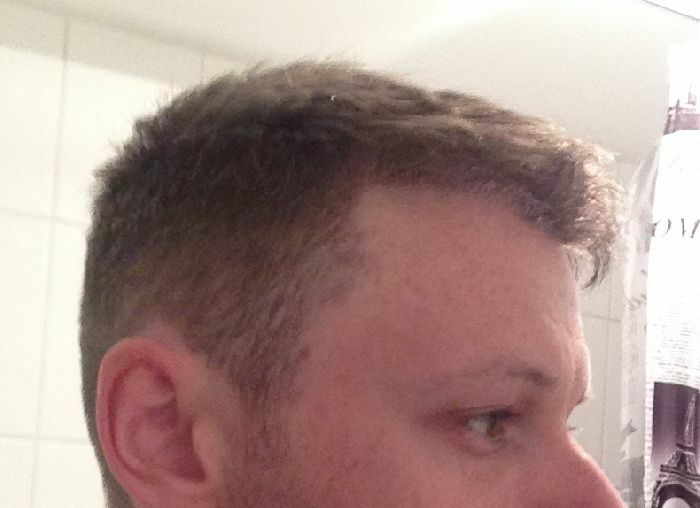 Post-op pictures were sent by the patient through e-mail after 7.5 months of his procedure.